It is with great reluctance and heavy hearts that we acknowledge that in the absence of a true miracle we will never again see Cameron alive. Our hearts are broken and our spirits battered. Our minds say he is gone, but our hearts say this can’t be. He has been a blessing to all that have known him. He has been a mirror into who we are and he has always validated us by his unconditional love, inspired by his deep connection with God. He has spent all his energies in search of knowledge and in finding ways to help others. He has lifted us up and shown us direction. How can he now be gone? And yet, it has been a week of searching and knowing with each passing day that if he reached the surface that the exposure on the open sea would have slowly taken his strength. We don’t know what happened to cause his failure to return from his scuba dive, but we know that he was where he wanted to be and was doing what he wanted to do. He always asked himself if he knew that life was short, was he spending it the way he would have wanted? His most recent answer to that question was absolutely yes. He lived every day as if, there was no time to waste. He leaves a legacy of grateful people who were blessed to know him. His love and patience and calm acceptance of others will live on in those that learned from him. His childlike joy and zest for life will live in our memories. We will somehow find a way to carry on without him, but he will live on in who we are and be a constant reminder of how to treat people in a way that makes them know that they matter. We will continue to search for him and for answers to what might have happened but we recognize the probability that we lost Cameron from this world last Saturday in some unknown event that he was unable to recover. The outpouring of love and support during our search efforts has been amazing and yet unsurprising. The world is full of wonderful people and Cameron found many of them as friends. Our hearts have been filled to see the responses of hundreds of people who he has touched. Our words of thanks seem inadequate but thank you all for helping us with your gifts, your thoughts and your prayers. The community that he surrounded himself with has shown what love looks like on a grand scale and we will never forget how you lifted us up in our most difficult time. 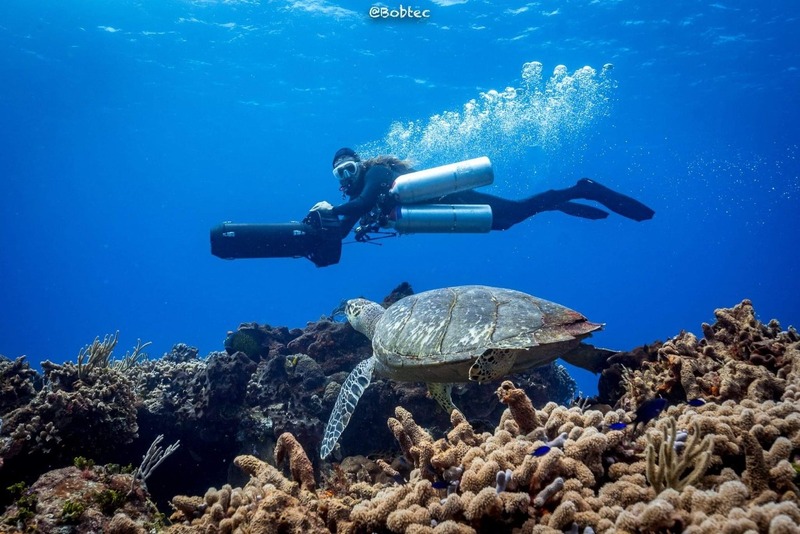 Cameron Donaldson was diving at the North end of Cozumel. While he is a very experienced diver, and well equipped for the dive, the currents in that area are very fast and can be dangerous. 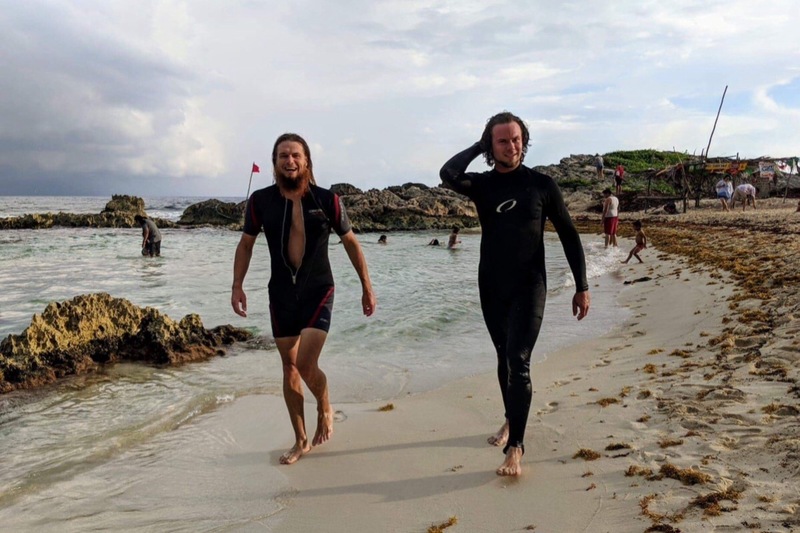 He entered the water at Las Rocas yesterday at 2:30 PM. 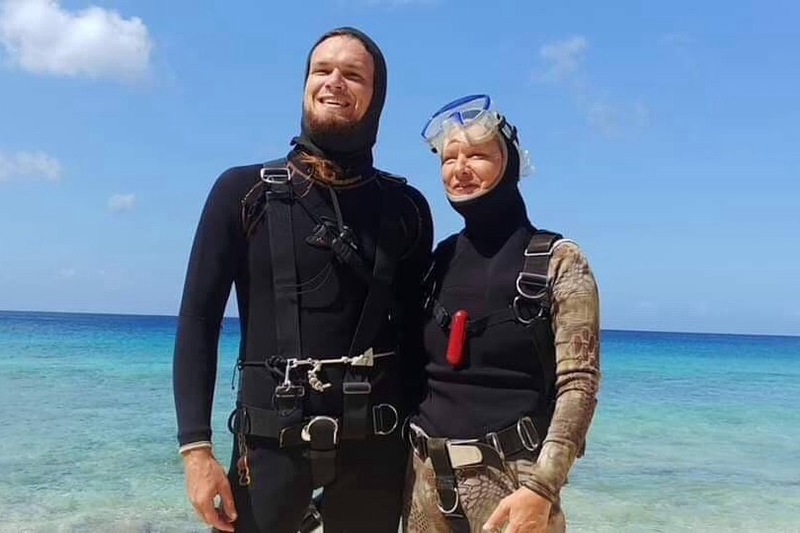 He was diving with his mom and she returned to shore but, he did not. Cameron, is from Canada, where he lives in a small village with the First Nation Peoples of the Cree Nation. He does thereaputic dive training for handicapped and people with PTSD in James Bay. EEYOU Divers, KUUCHIITAAU offers youth the healing and freedom the waters bring in an educational program to support health, inspire learning and enjoy peace. He lives in Cozumel for part of the year and returns to Canada when he is able to start his dive program in the summer. He has the most generous and kind spirit and is widely admired by everyone who has interacted with him. Please help us find him! For some reason, the local authorities are unable to mount a critical air search. We need air support for search and rescue. Chartering a plane or helicopter costs approximately $600/hour and we need to look for the next few days. We need multiple planes/helicopters for this mission. Time of the essence! Please contact Henry Schultz, Salty Endeavors to coordinate search efforts. We badly want to help someone who has been so generous and helpful to kids and fellow divers alike. I am a personal friend that offered to help his mother Bonnie raise the funds to hire pilots and planes for the search and rescue mission. 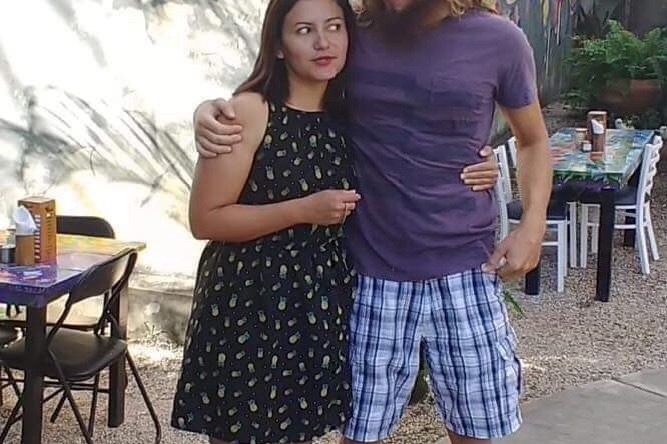 Bonnie has requested that the funds be released to her brother, Robin Good. He will then get the funds to Bonnie. 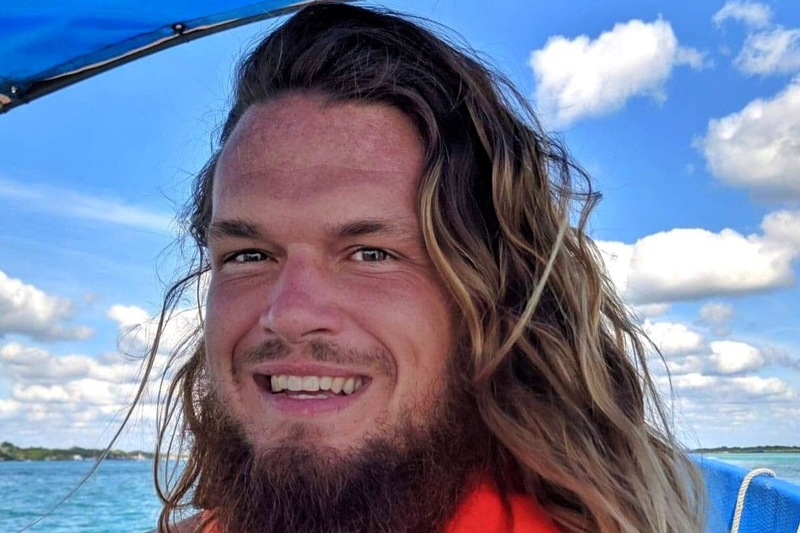 While we have reluctantly come to the conclusion that further active search and rescue missions will not be successful in finding Cameron alive, there are still those in the community that keep watch as they return to their normal activities on the water. The Mexican Military is keeping the case open and will keep a vigilant eye out as they perform their routine missions. We want to again thank you for the generous donations that made our international search efforts possible. You reached out and helped us at a time when we were struggling to find the means to face a crisis. You empowered us to do all we could. We hope we can someday pay this forward in honor of Cameron. It is with great reluctance and heavy hearts that we acknowledge that in the absence of a true miracle we will never again see Cameron alive. Our hearts are broken and our spirits battered. Our minds say he is gone but our hearts say this can’t be. He has been a blessing to all that have known him. He has been a mirror into who we are and he has always validated us by his unconditional love, inspired by his deep connection with God. He has spent all his energies in search of knowledge and in finding ways to help others. He has lifted us up and shown us direction. How can he now be gone? And yet it has been a week of searching and knowing with each passing day that if he reached the surface that the exposure on the open sea would have slowly taken his strength. We don’t know what happened to cause his failure to return from his scuba dive but we know that he was where he wanted to be and was doing what he wanted to do. He always asked himself if he knew that life was short, was he spending it the way he would have wanted? His most recent answer to that question was absolutely yes. He lived every day as if there was no time to waste. He leaves a legacy of grateful people who were blessed to know him. His love and patience and calm acceptance of others will live on in those that learned from him. His childlike joy and zest for life will live in our memories. We will somehow find a way to carry on without him but he will live on in who we are and be a constant reminder of how to treat people in a way that makes them know that they matter. We will continue to search for him and for answers to what might have happened but we recognize the probability that we lost Cameron from this world last Saturday in some unknown event that he was unable to recover from. We continued our extensive search for Cameron today. We remain focused on a positive and appreciate all the loving kindness from each of you. The Military SAR plane and boat performed an extensive search over the drift models indicated areas. The chartered boats focused on the dive site and then went to the end of the island. Volunteers utilized other boats to search more areas around the island. Cuban officials have been notified with a request to perform SAR in their jurisdiction. Volunteers in Cuba continue to spread the word about Cameron and recruit search assistance along the coast. Thank you for the donations and support; we could not have done this without your love for Cameron! "No visuals yesterday but we did cover a vast area. We do not have the file requested as we fly VFR to allow 200-400 ft in altitude. 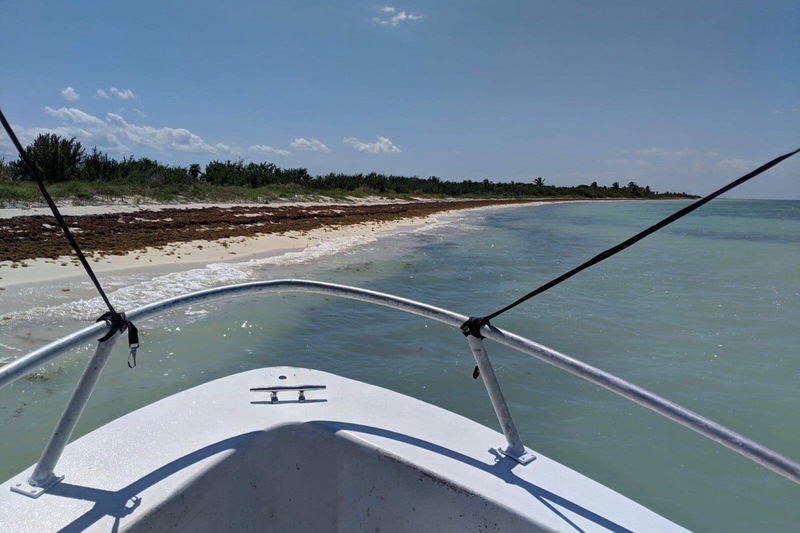 We covered from the western side of FL from Everglades City, along the shoreline and all the way down to the keys. 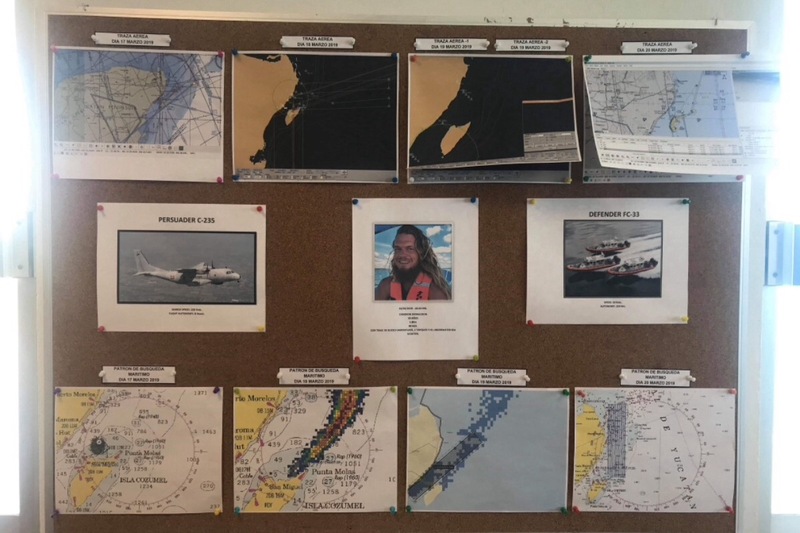 The same thing from the Atlantic side where we crossed over to Key Largo and covered both shore lines within the area you marked with white." 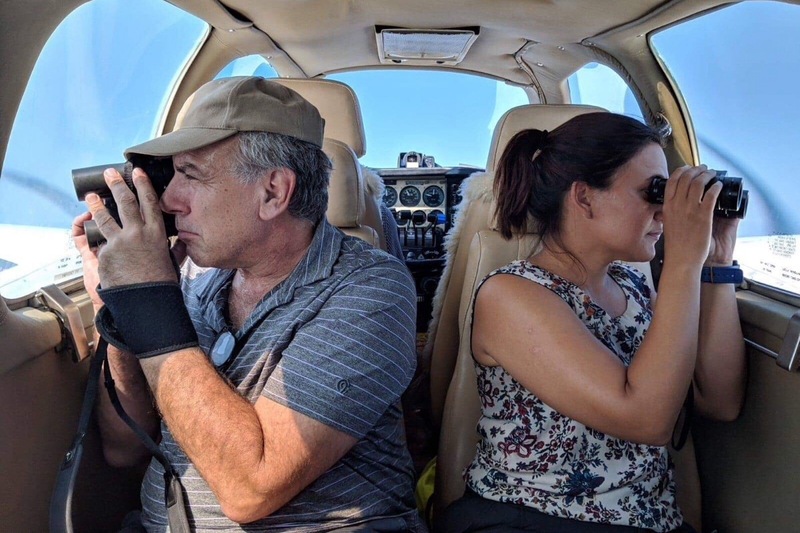 Today we utilized 2 extended range aircraft for a total of 7 hours from Merida. Unfortunately, SAR finished the search for today without any news. 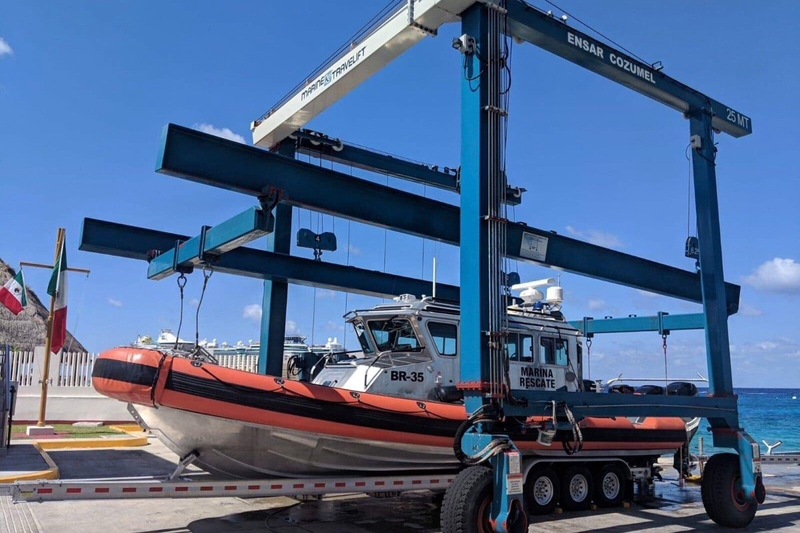 The military search plane, along with their helicopter and boats, were out searching all day, coordinated by the official SAR team in Cozumel. We were able to search 20km’s along the reef between Cancun and Puerto Morelos using drones deployed from a boat. The drone’s coverage was very helpful with the zoom and the imagery was processed by volunteers in Mexico City. 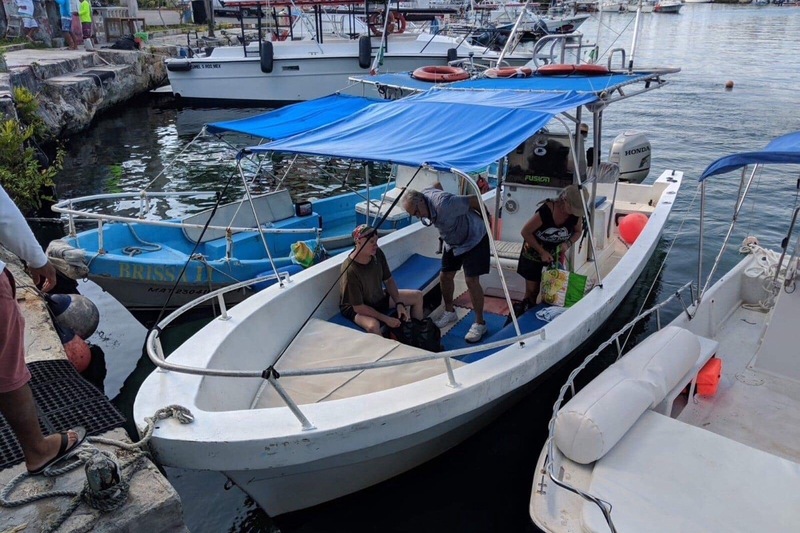 Thanks to local volunteers in Cuba all local Dive shops and Marinas were alerted. 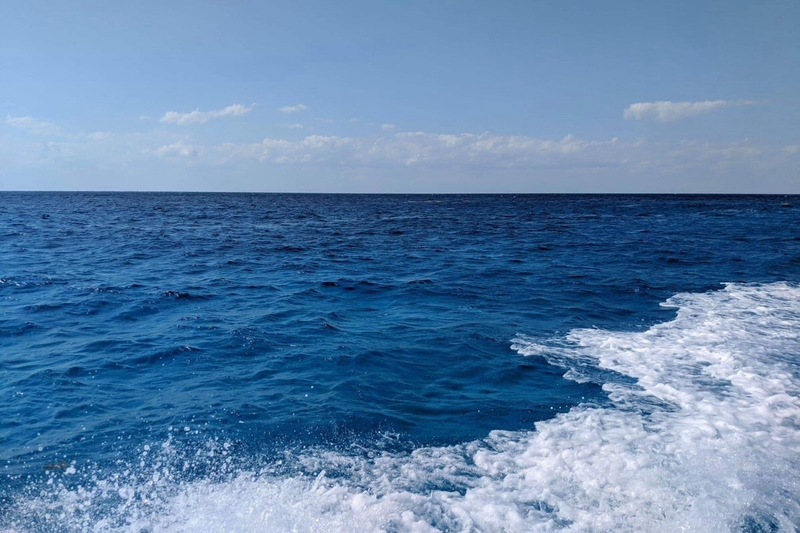 Efforts are being initiated for a search off the coast of Cuba by sea & air. There was an Official meeting with the Cozumel SAR Commander and his team regarding their search capabilities, operations, and next steps.